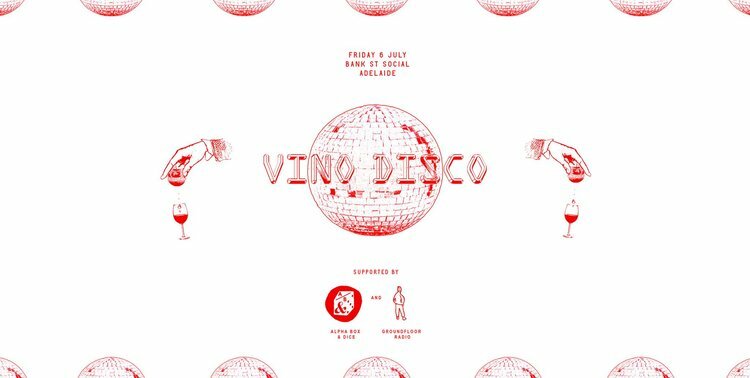 Do you like disco? Do you like wine? Whether it’s one, the other, or both, we’ve got the perfect Friday night out for you. Bank Street Social are hosting a night filled with good food, good tunes, and plenty of good wine. With a pop-up tasting bar courtesy of Alpha Box & Dice, along with the launch of a brand new winter menu, you don’t want to miss this event. So put on your dancing shoes and get ready to get down until the early hours of the morning. 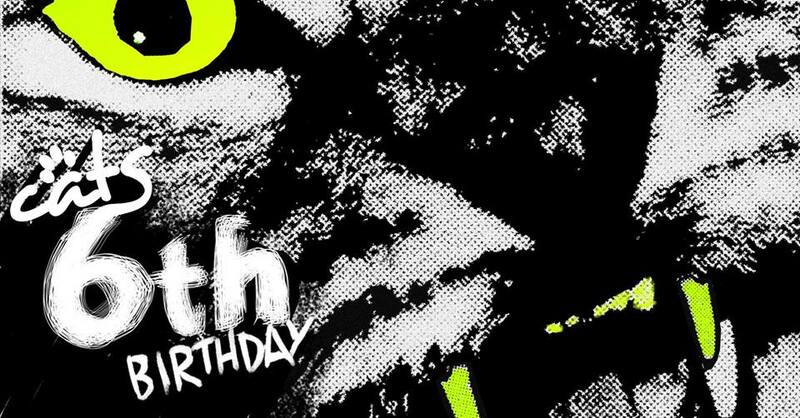 Tonight isn’t just a regular night at Rocket Bar & Rooftop – it’s the Cats 6th birthday! What better way to start your weekend than with free cake at midnight, free feline themed face painting from 9-11pm, and free lolly bags on arrival? Not to mention a headline performance from Joyride, supported by Cabu, Kuji Koo & Rosetwins. As usual, Cats DJs will be playing tunes all night long. See you there kittens! It’s a sad day indeed for Adelaide – after four fun filled years of printing magazines, supporting local musicians and artists, and putting print back on the map, YEWTH is closing its doors at the end of June. Of course, they’re not going out without a bang, with a party to remember this Friday at the YEWTH office. With free entry, free drinks, and everyone welcome, there’s no reason not to give the YEWTH crew the send-off they deserve. This time of year is pretty stressful for students - battling the heat, juggling study, work, trying to maintain some form of social life, and all the while prepping for dreaded exams. Don't fret - the end is in sight! And what better way to celebrate the end of uni than a huge party courtesy of the Adelaide University Arts Association? In collaboration with On Dit, Oxfam, and the Adelaide University Drawing Club, the Arts Association is turning what is usually a study space into an art exhibition/live music venue. With a killer lineup of local bands plus support from a string of local wineries and breweries, this is one party you don't want to miss. With tickets at $5, you'd be a fool to miss out. Click here for tickets! After the success of last years inaugural event, The Fat Man is bringing the party back out of the basement July 1st for Fat Controller Loves Bacon Vol.002 at Freemason’s Hall. Having supported Hayden James at Fat Controller Loves Bacon (FCLB) Vol.001, The Fat Man is excited to have Australian producer Kilter headline this years event, bringing his energetic set to town for the only Adelaide date on his ‘Through The Distortion’ album tour. Joining the party is Brisbane beat-maker, Feki, experimental electronica duo, ALTA, plus more of The Fat Man’s friends to be announced. This is the only warehouse party in Adelaide this winter, and it’s going to kick off uni holidays with a huge bang! The Adelaide Make-A-Wish foundation will be holding its annual Gala Ball this April at the Adelaide Convention Centre. This Ball will also celebrate 30 years of the foundation being a not-for-profit organisation. With plenty of special guests, this event is not only for a good cause but also sure to be an enjoyable evening! For one night only one of Adelaide’s main streets will be transformed into a thriving venue. If tasty food and delicious beverages weren’t enough to convince you, there will be live music courtesy of local Adelaide band Escapades. Food will be provided by a number of Hutt Street traders. Better yet, this is a free event! The Waymouth Street Party is returning for its fourth year this March. With a combination of amazing street food, delicious beverages, live music, dancers, live art and even magic, this is a party you don’t want to miss out on! The event is presented by the Adelaide West End Association and Waymouth Street traders along with the support of Splash Adelaide and Bank SA. Little Birdy will be teaming up with GoGo Ladyboy on Hindley Street, then heading to the Duke and the Cumby for the Go Go Little Birdy Pub Crawl. There will be cheap drinks and express entry for pub crawlers and everyone gets a green bowtie or hair clip! For more information, visit the Little Birdy Facebook Page.